Essex Heating NJ is a licensed & insured business that has been offering expert furnace repair service for years to several homes and businesses in and around Millburn NJ. We not only offer our heating services efficiently and dedicatedly, but we also offer a variety of other services at affordable prices. 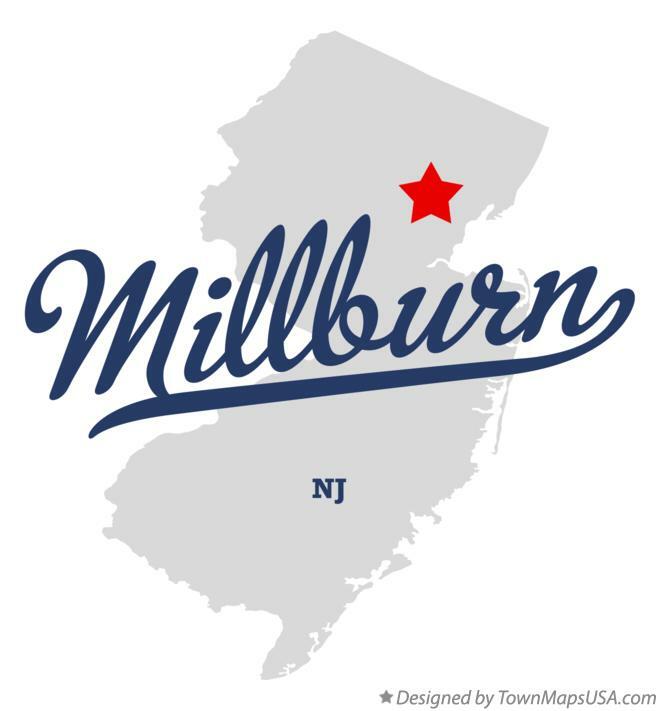 If you hire us for your furnace repairs, you can understand that our charges are more affordable and efficient than any other service provider in the Millburn neighborhood. Many generations of our family have been assisting families similar to yours meet their heating requirements. Recently, we have added solar solutions to assist New Jersey to turn out to be a greener state. We are the leading heating contractors in the city, who offer service related to furnaces, including furnace replacements to over 10,000 contented customers. Just inquire us for references, and we are capable of repairing any model and make of furnaces efficiently and professionally. Essex Heating NJ not only restricts its service to furnace repairs, but the business also undertakes the work of furnace installations in Millburn NJ, irrespective of model and make. Our workers are all expert technicians, not a group of novices just from school. They not only familiar with their trades, but they are also acquainted of the way to please our customers. The major benefit in hiring use for all kinds of furnace needs is that we do not employ any subcontractors or individual salesmen on your furnace installation. All the installers of our company are part of the Essex Heating NJ extended family. We are not like other businesses that are strictly sales groups, subcontracting their installation work to whoever is accessible. We offer our service that is next to nobody. Your work may need installation, maintenance, adjustment, or repair on some occasion in the future, generally when you need effective operation the most. We are available at all times because our office is manned from 7:15 in the morning. We are also operating a 24-hour customer center, so you can call us on any day at any time for all your efficient furnace working and installation needs.